Time for the festival season! 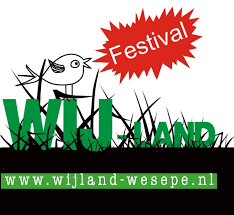 Mountain Eye will play the Wij-land Festival in Wesepe on Saturday, June 2nd. Come join us in the open air! Check www.wijland-wesepe.nl for more info.